The girl grabbed the international spotlight earlier this month after fleeing her Saudi family and barricading herself in an airport hotel in Bangkok. She sought refuge in Australia after she allegedly sustained emotional and physical violence at home but was eventually granted asylum in Canada. 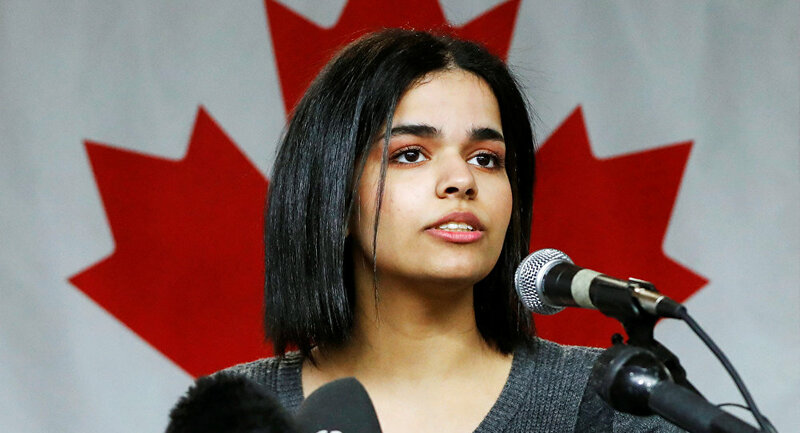 Rahaf Mohammed, the Saudi teenager who had fled home, where she said she had been "abused" by her family, has been enjoying freedom in Canada. 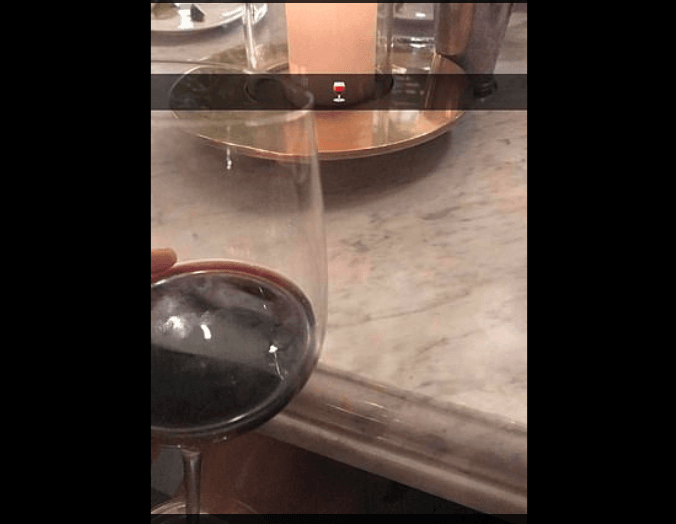 The 18-year-old has recently shared pictures of her new life, in which she is enjoying a glass of wine and a rolled-up cigarette. While it is unclear whether she smoked cannabis, which is legal in Canada, or tobacco, this marks a huge leap away from how smoking is viewed in Islam — the religion she has publicly renounced. In other social media posts, Mohammed feasted on bacon and eggs as well as enjoyed a cup of Starbucks coffee after her arrival in Toronto. The girl broke away from her Saudi family in Kuwait and flew to Bangkok, where she locked herself up in an airport hotel room after her passport had been taken away. She initially aimed to go to Australia as a refugee and sought UN protection, saying that she had been exposed to domestic physical and psychological abuse and that her family would kill her for apostasy if she were forced to return. Mohammed's viral plight on Twitter drew the attention of the United Nations' refuge agency, UNHCR, which decided that her claim was valid. The Canadian government granted her asylum last week; the runaway teen dropped her last name, al-Qunun, to fully embrace the present moment. After arriving in Canada, she said she wants to live a "normal private life" and pledged to "work in support of freedom of women" around the world. The Saudi government has issued no statement on Mohammed's affair so far, but the National Society for Human Rights (NHSR), self-proclaimed as an independent body and branded by the US State Department as "government-funded", said that it "was surprised by some countries' incitement of some Saudi female delinquents to rebel against the values of their families and push them out of the country and seek to receive them under the pretext of granting them asylum".